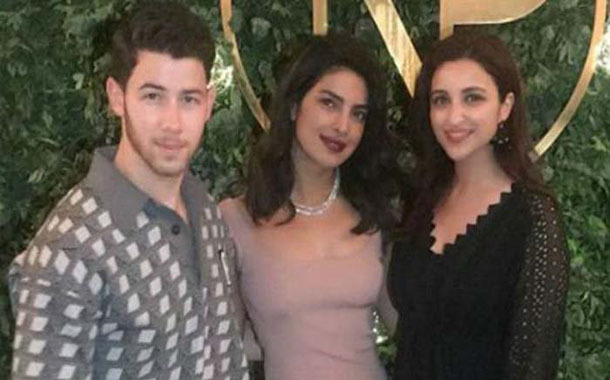 Mumbai: Bollywood actor Parineeti Chopra has once again demanded $5 million from her cousin Priyanka Chopra’s fiancé, Nick Jonas, as shoe-hiding fee. Earlier, during an interview with Bollywood Hungama, Parineeti was asked about the amount she’s going to ask from Nick during the shoe-hiding tradition and she had revealed that she will demand $5 million. Priyanka and Nick will reportedly tie the knot on December 2 in Jodhpur’s Mehrangarh Fort.